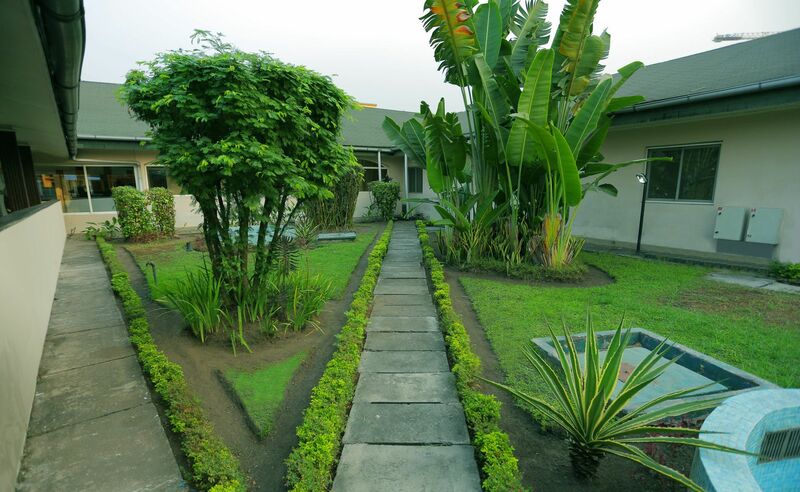 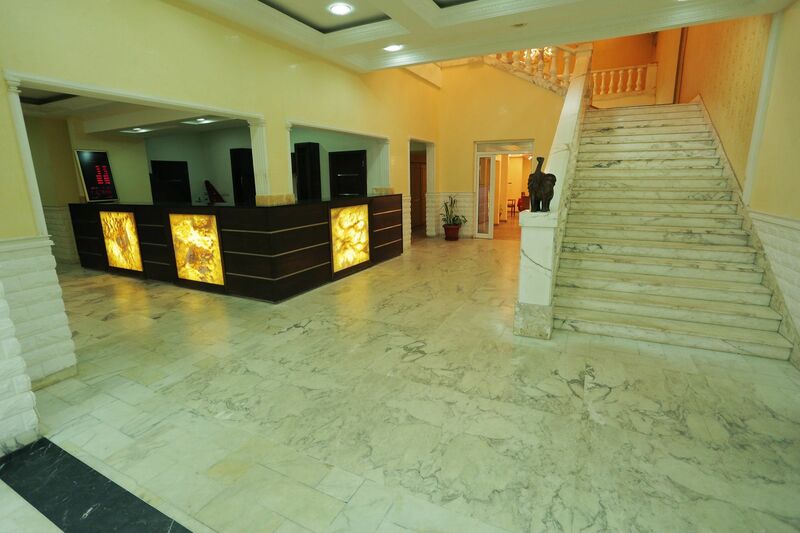 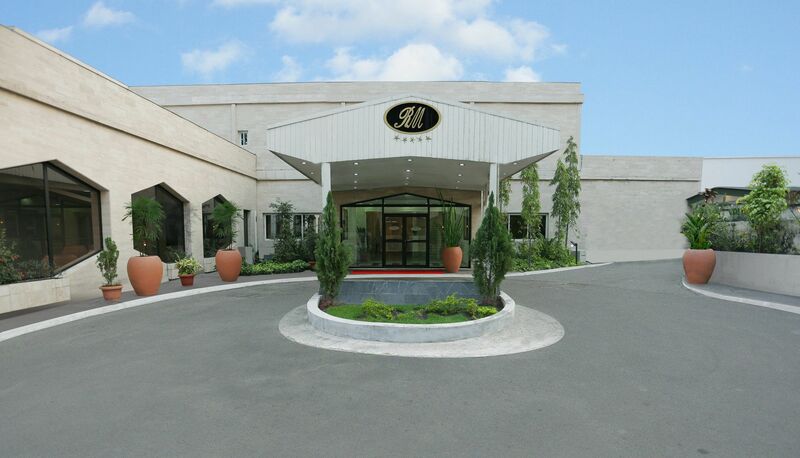 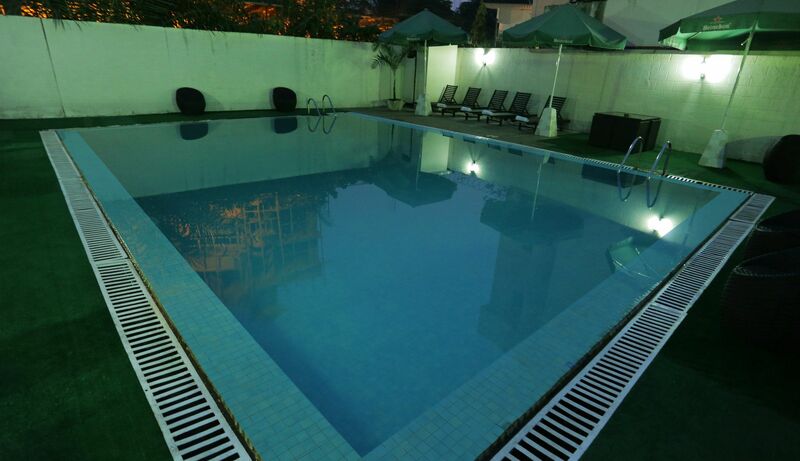 Hotel Residence Marina is located in a very calm street in Downtown, in the heart of the capital Brazzaville. 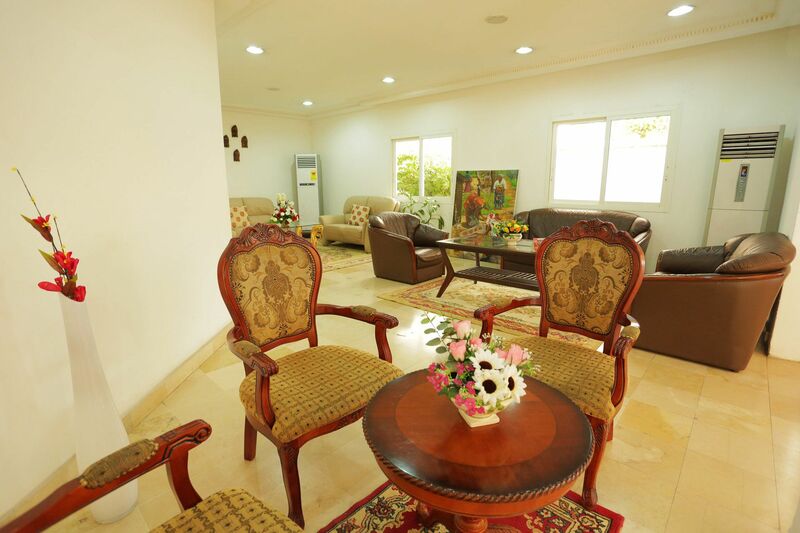 Its location facilitates both our leisure guests which are tourists to the city but especially our corporate guests as all companies, embassies, banks and even the airports are just a few metres distance from the Hotel. 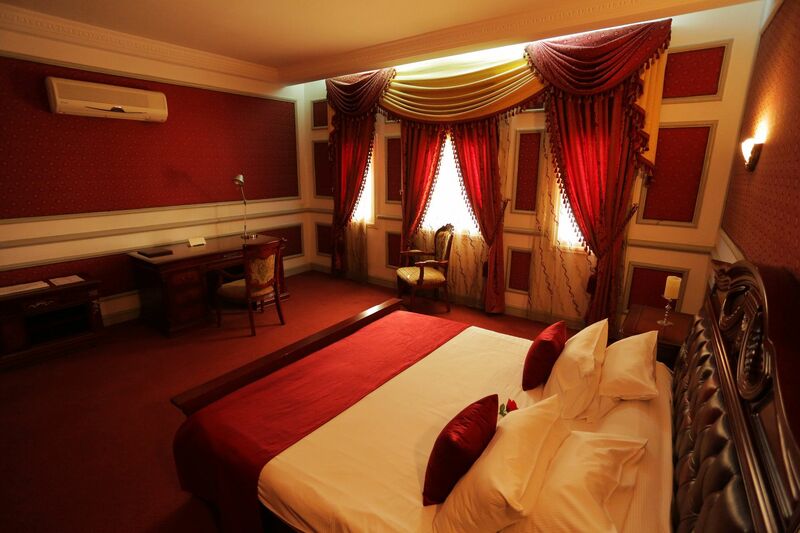 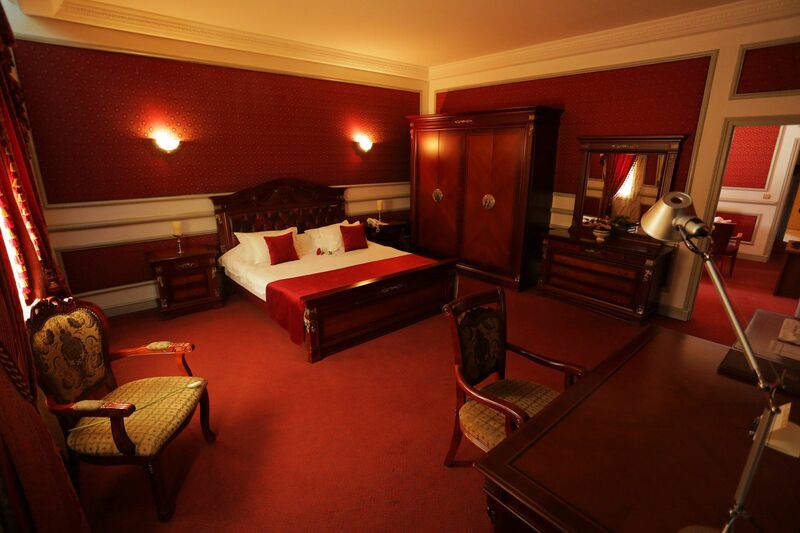 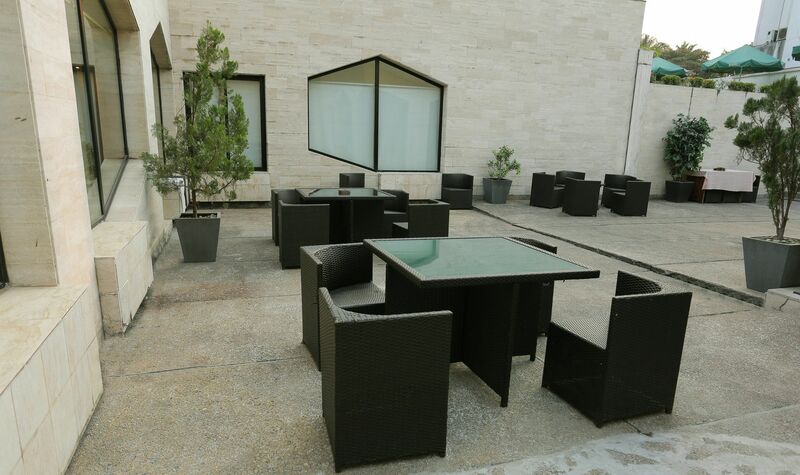 The Hotel covers an area of 12 000 sqm and has specially designed all 85 rooms to suit the guests needs.